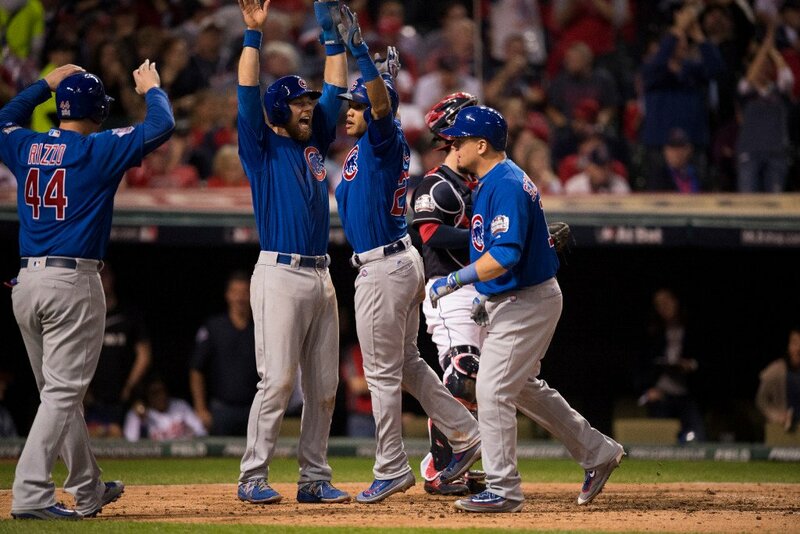 A cluster of home runs including the first World Series grand slam in over a decade hoisted the Chicago Cubs to a massive victory at Progressive Field to force a concluding game 7 against the Cleveland Indians. 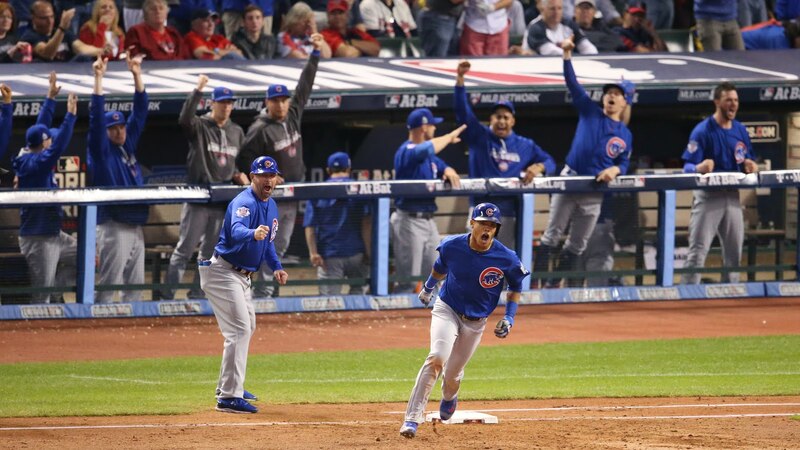 Kris Bryant got on the scoreboard early before Addison Russell put four on with a home run when the bases were loaded meaning there will be one final game of the series to decide the fate of the championship. Josh Tomlin had an excellent start with two strikeouts over his first five pitches, although things would suddenly turn south at the hands of one crushing Kris Bryant hit. He nailed a solo home run to get the Cubs on the scoreboard, before a fielding mishap gave two more a little later on in the top first. The ball was high in the air and Naquin and Chisenhall expected one another to catch it with the end result being the ball landing on the turf, and two men on base reached the fourth to put the visitors up by three. Jake Arrieta got the job done with three strikeouts for no runs pitched in the bottom first, wrapping up a ninth of the game with Cubs on course to tie the series. Both pitchers got through the second inning scot-free, although Josh Tomlin's game would be up in the third when he was replaced by Dan Otero. 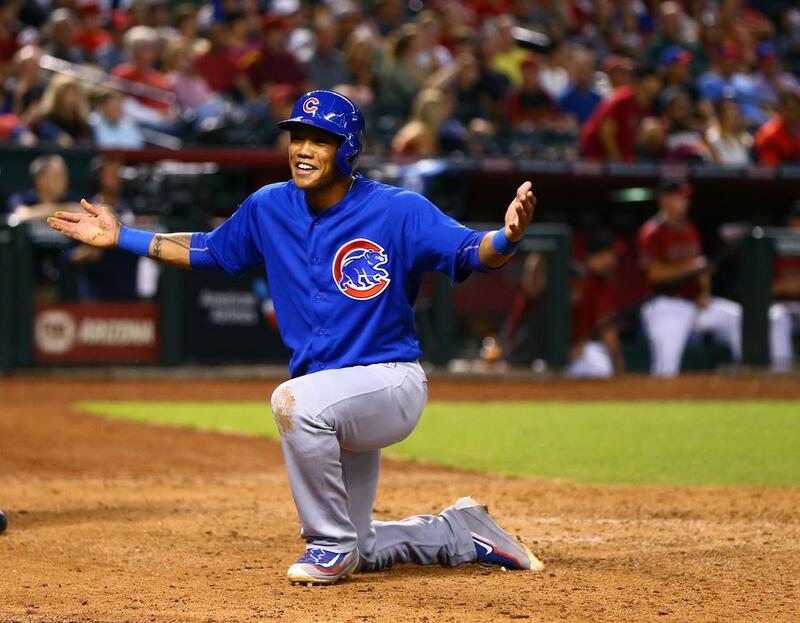 However it would be a disastrous start for the new pitcher as the Cubs' as Addison Russell smashed a grand slam into the stands allowing his side to score 4, since they had all bases loaded. Still early in the game, the Cubs had put the writing on the wall. Cleveland had a little something to quell their misery in the bottom fourth inning as Napoli's strike allowed Kipnis to grab one run, but it would hardly make the Ohioans blush as they continued to appear in control. They had a little more momentum an inning later where Kipnis again got on the scoreboards with a solo home run. 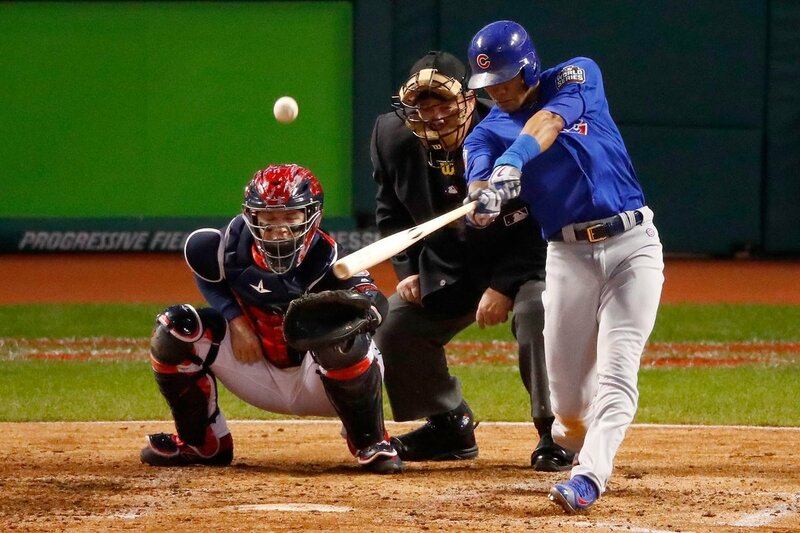 Following a dry period in the game where both held their pitches from the mound, Anthony Rizzo's two run home run scored himself and Bryant, meaning Roberto Perez's single on the very last inning was a mere consolation. A devastating performance from the Chicago Cubs means the fate of the World Series lies on a historic game 7. Whoever wins will be champion.